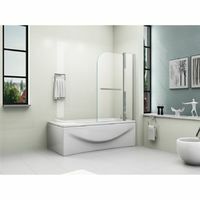 Do you want to bring a designer touch and great aesthetics to your bathroom? 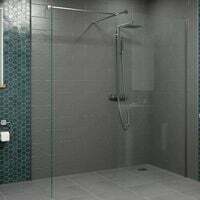 Give yourself a shower door, a shower enclosure or shower screen which fit these criteria. Nowadays, a large range is on offer, specially dessigned to cater for your tastes for both the fittings and your space. To help you choose, take care to look at these different aspects! 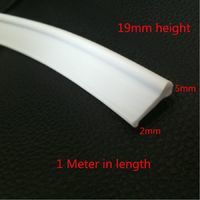 Among the existing models, you will find the folding shower door. With an aluminium profile, it is likely to have an ajustable width from 940 to 1000 mm. Otherwise, to assure its durability as well as ergonomy, it can roll on wheels and open inwards allowing you to save space. Above all, you may orientate this door to open on the left or on the right according to your wishes. If you have a shower room, pick a shower panel that is specially designed for walk-in showers or italian showers. 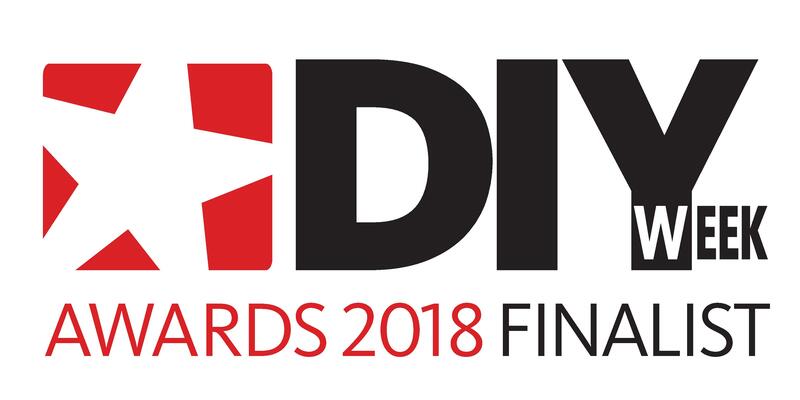 For both ease of use and safety, they may be installed with a support bar or stabilisation bar which are easy to install and clean, often made of chrome stainless steel, that you can ajust to your needs. 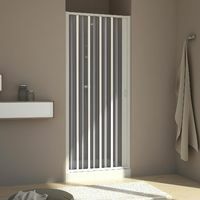 Other models such as the sliding shower door are also available. The benefit of this type of door, is that it rolls on two sets of wheels at the top and at the bottom to gurantee a wide opening.